Analytics has become an increasing area in the sports field. Teams in just about every sport are using statistics and diving deeper into the numbers then ever before to help their players gain an edge. 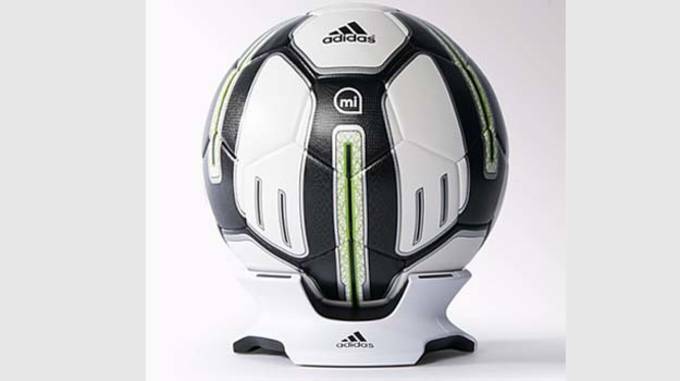 Good news for us non professional athletes comes today, as adidas is bringing analytics to your own backyard with the miCoach Smart Soccer Ball. 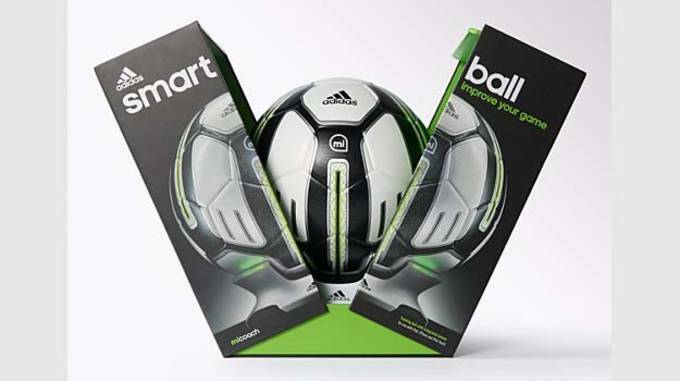 The adidas miCoach Smart Soccer Ball is built with unique sensor construction that lets you fine-tune your technique by offering players instant feedback on things like power, spin, strike, trajectory and much more. Users download the miCoach app and instantly receive information picked up from the ball that is analyzed and interpreted to give players an idea of where their game needs improvement. The miCoach app also includes a library of ball-mastery videos with drills, coaching tips and guidance to help improve ball touch and handling. There&apos;s also a video feature where you can learn the perfect technique and form. 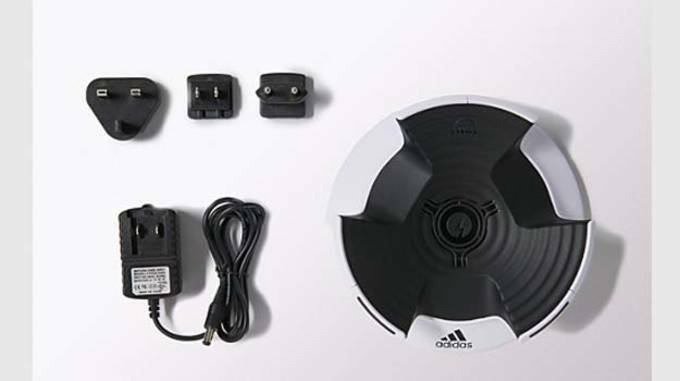 The sensors are powered by a battery that can easily be charged and lasts approximatley 2,000 kicks (roughly one week off a single charge). 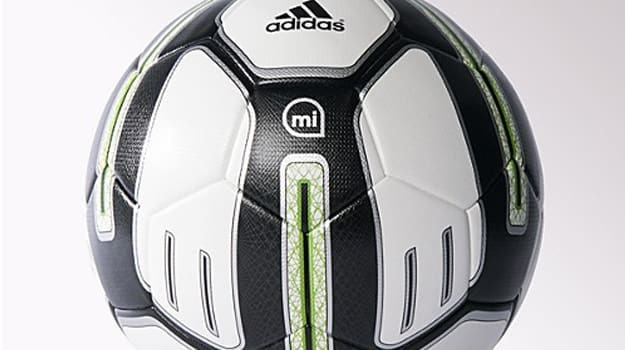 Despite it&apos;s high-tech capabilities, the miCoach ball still feels and acts like a regulation ball and comes in the standard size 5. 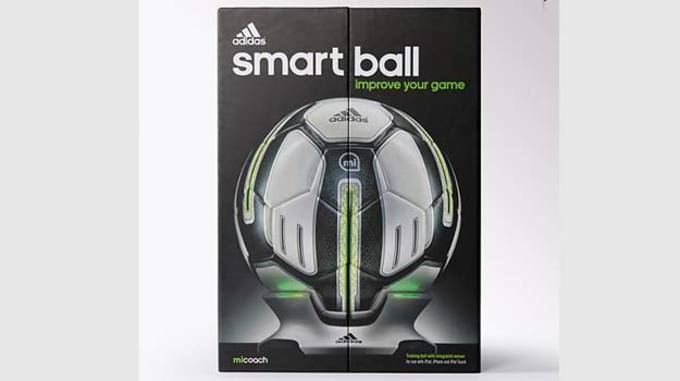 Those interested in improving their game can preorder the miCoach Smart Soccer Ball at adidas.